Volvo Cars Cincinnati East - Serving Indian Hill, OH, Fort Thomas, KY, and Cincinnati's east side. At Volvo Cars Cincinnati East, we not only offer a superb selection of new and used Volvo models, but topnotch customer service. Our expert staff is ready to help you make truly informed decisions about everything from cars to service, service to parts. If you haven't test driven a new Volvo lately, then you don't know Volvo. 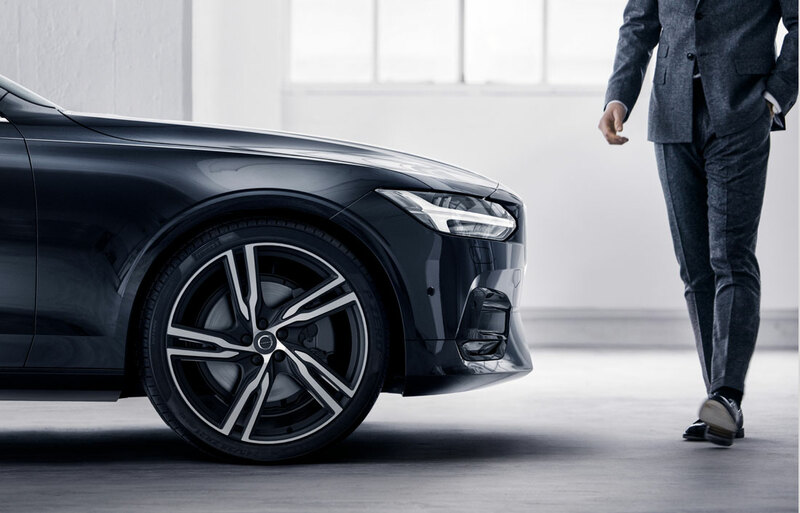 From Volvo All-Wheel-Drive to contemporary silhouettes; connectivity technology to first-class comfort features; the lineup of new 2019 Volvo models like the new S90, S60, V60 Wagon, XC60, or XC90 promises to meet all the criteria you're looking for. If you're looking for a used Volvo dealer in Cincinnati, Covington, or Fort Thomas, KY., Volvo Cars Cincinnati East has exactly the selection you're looking for. 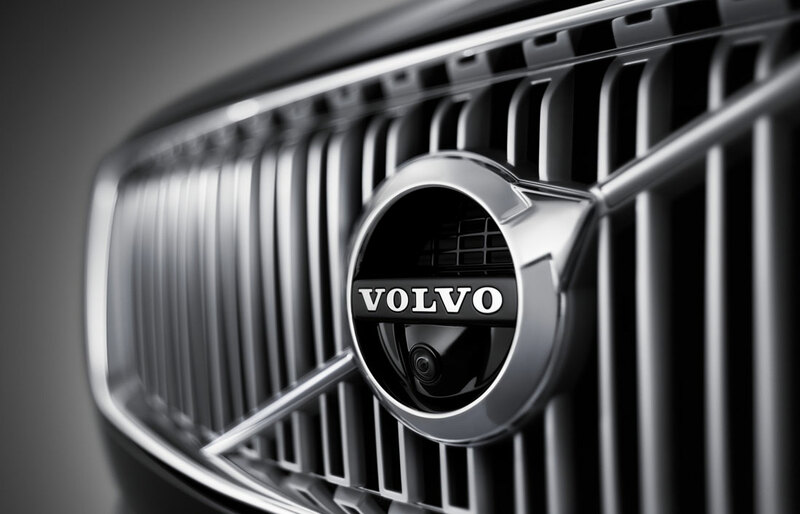 We offer a great selection of Volvo Certified Used Cars, as well as great luxury used cars for sale in Cincinnati. Fantastic customer service from Volvo Cars Cincinnati East doesn't end when the sale does. Our auto service and repair center has one goal: make sure every mile you spend behind the wheel is an enjoyable one. Our service team knows Volvo cars inside and out, and our service center uses only using high-quality, OEM Volvo parts - insuring that your Volvo remains 100% Volvo during any repair or maintenance visit. 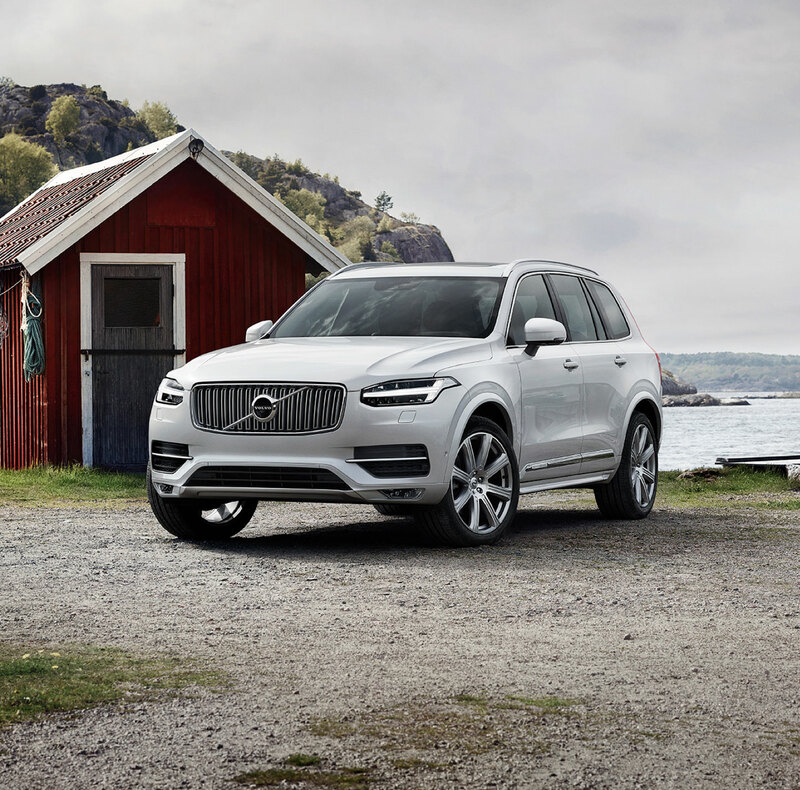 Now that you know everything Volvo Cars Cincinnati East has to offer, chances are you'll want to actually see it for yourself. If so, use these Directions to Volvo Cars Cincinnati East to make your way to 4113 Plainville Road, Cincinnati, OH. Feel free to call us at (513) 271-4300 with any questions you may have. Our team will be more than happy to set up a test drive, talk about finance options, order parts or schedule your next service appointment. Local Volvo Dealer Selling New Volvo and Luxury Used Cars. Serving: Cincinnati, OH, Covington, KY. and Fort Thomas, KY.